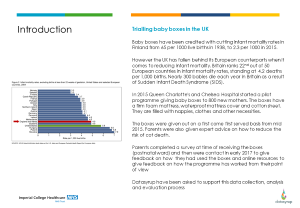 Blog / Evaluation / Evaluating the Baby Box trial at Queen Charlotte’s – äitiyspakkaus for all! 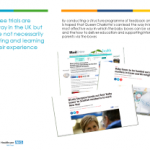 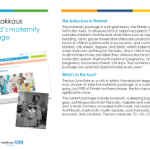 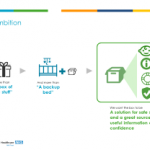 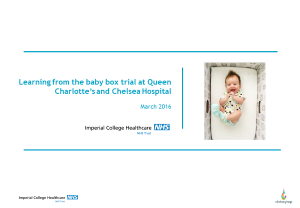 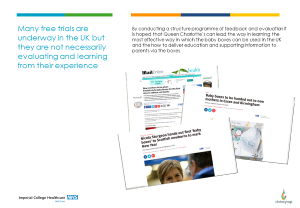 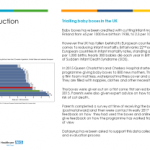 Evaluating the Baby Box trial at Queen Charlotte’s – äitiyspakkaus for all! 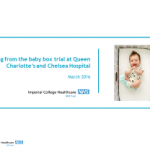 This was a great project with a group of passionate docs at Imperial and Queen Charlotte’s. 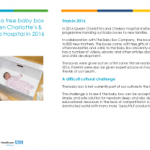 Thanks so much to Karen Joash and her team for asking us to help. 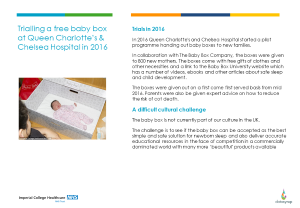 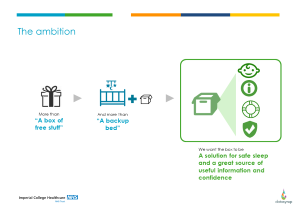 We looked at data from a trial of a free Baby Box to a huge cohort of new mums, to learn and improve for the future. 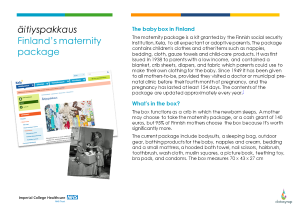 In Finland free Baby Boxes for infants to sleep in have have been strongly linked with cutting infant mortality rates from 65 per 1000 live births in 1938, to 2.3 per 1000 in 2015. 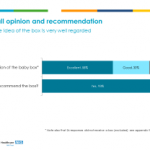 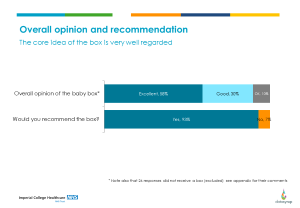 We surveyed both pre- and post- experience of the baby box and we also telephoned a large number of mums to chat directly about their experiences.